It’s been quite a week in Libraryland controversy…but then again, when isn’t it? Some of the ideas expressed in reaction to the above-linked Book Riot piece have been swirling around in my mind for years now, especially recently as my library embarked on a new strategic plan about a year ago. One of the topics that keeps coming up as library managers discuss it is the idea of workload and who is responsible for what, exactly, particularly in the breakdown of MLIS vs. non-MLIS library staff. I don’t particularly care to weigh in on that here, but since some of the brouhaha this morning has centered around an article about the responsibility of librarians to be widely-read (or not), I find myself gravitating to subsequent discussions and comments on positive and proactive suggestions to address the balance of hobby-reading and ‘for-work’-reading. 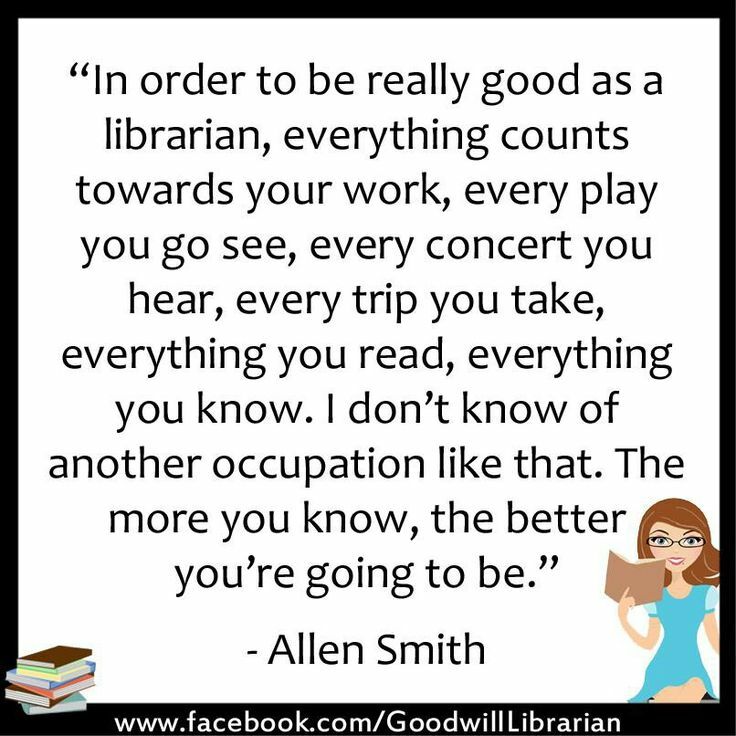 Librarianship is one of those professions where everything in your life can be harnessed to make you better at your job. My passion for pop culture has enhanced our thriving teen Fandom group (we are just about to begin our FOURTH YEAR of weekly sessions!) I’ve long been a passionate cross-genre reader. And coming from a big family, I’ve always had young people around me (as well as plenty of what we might call ‘new adults’ when I was a tween/teen myself…but with 100 cousins that’s inevitable.) All these things, among countless others, assist in my day-to-day work. A treasured gift from my colleague and genre circle-r K.C. This is a great thing. When you love what you do, you can’t help but think about it, a lot, all of the time. Great ideas don’t always arrive from 9-5 on Monday through Friday (or 12-7, as the case may be.) Sometimes we bring things home so we can make our work stuff meet our own high standards. We get used to being open, all of the time, to that next incandescent moment of perfect inspiration. But these ‘above and beyond’ activities can blur the lines between your professional life and your private time outside of work to a damaging degree. There is a danger – of a draining of enthusiasm and burnout, of unreasonable expectations, even of a wanton exploitation of your willingness to be ‘on’ all the time. How much do my personal reading choices improve my job performance? Immensely! It’s a tricky question to answer. In theory, the answer is a big ‘none-zo!’ But the reality of working with an economically, socially and academically diverse patronage of teens, and parents, as well as with adults, means that if I want to serve my community well, I need to have a broad knowledge of what they want and need to read (and watch, and listen to, too.) There is no way to accomplish this kind of professional development, which is parasitically – in a good way! – intertwined with my own love of reading as a hobby, on work time. I hate to see this question reduced to an online screaming match (Truly. Dial it back a bit…maybe it’s not about you personally…and it is really a time for you to listen for a minute) when there are some positive ways to address some of these issues. Is there a way to improve our book knowledge (or title recognition, as we called it back in the bookstore) on work time in a way that improves our services (including the way we develop our collections) and is not a burden on our already overwhelming workloads, other staff or schedulers? In pondering these questions a few years ago, I started thinking about something I had heard during a library conference – that a large system somewhere in the middle of the country (I’m so disappointed that I can’t recall where, exactly) with a big collections department held a monthly book study circle, where staff would gather and discuss a genre. From what I gathered, it is not an uncommon thing in the massive county systems that don’t really exist in my neck of the woods. It was a fantastic in-house professional development opportunity and one that I hoped to replicate at our little two-library system. It took some convincing, but after rallying some allies in other departments, all of whom were already fantastic readers and RA specialists, who also wanted a way to improve and sharpen their skills, we were able to set into motion something that has become one of my favorite work-things: Our very own voluntary Genre Study Circle for any full or part-time staff who are interested in learning more about the wide range of literature we house in the library. It’s a wonderful way for staff who might not normally venture outside of their reading lanes to get a taste of something different, and learn directly from their colleagues about more titles in that category. (Do we wish more people would/could attend? Sure…but our group does grow a bit each year, and most people who turn up once keep coming when they can.) It’s a little bit of a crash course and a lot of fun. It’s a positive way to encourage staff, even those who cannot attend, to widen their horizons, at their own pace, by committing to one book a month that is (perhaps, maybe) outside of their (preferred or ‘comfort’) zone. Almost all of us have been ‘converted’ and have fallen in love with a genre or format we might have never considered. Best of all…we’ve started taking field trips! I feel comfortable saying that we are all better at our jobs because of it. We’ll even be trying something new in our next session that will likely become our summer tradition: An author study, this time on Stephen King. As perhaps the most squeamish person on the East Coast, this will take me very far out of my comfort zone. I’m so excited to begin.